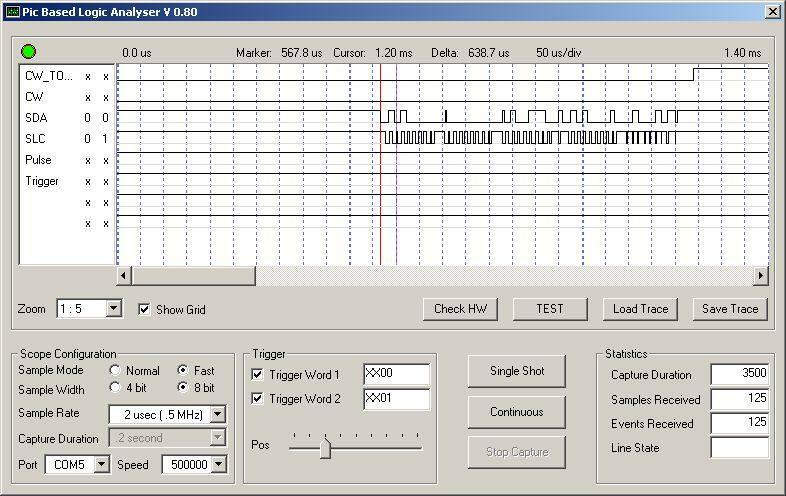 Logan is a 8 channel pc based logic analyzer. The samples are made with a pic processor and via usb showed on the pc. 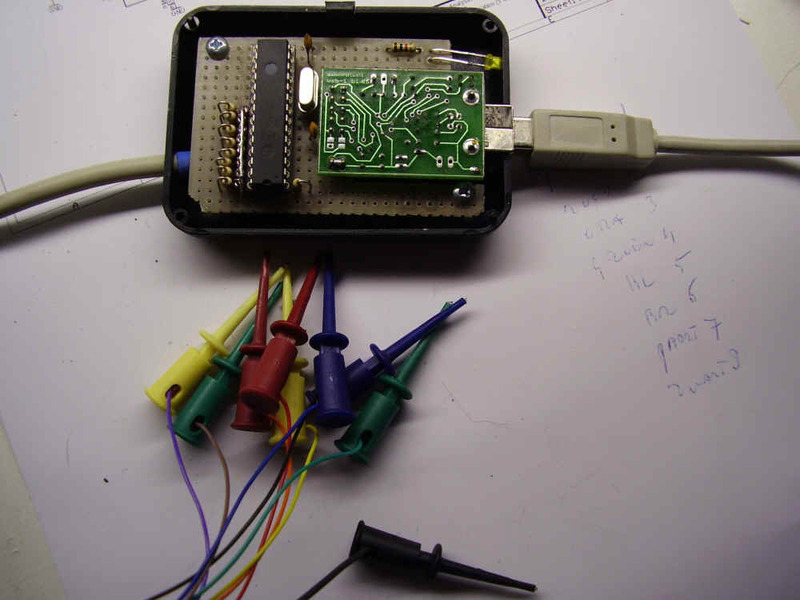 It’s not my design, but i want share it with you because as embedded designer you must have a logic analyzer. No pcb designed, but simple on proto pcb.